******Cheltenham is coming up - the annual festival of horse racing that sends the punters of Ireland and the UK into a frenzy of betting form and beaten dockets. But for one, special group of Irish Horse Fanciers, every day of the year is about the ponies. That's the small, rainbow-coloured ones with names like Dash, Sparkle, Moonstone and Skydancer. You may not have heard of them, you may not even believe they exist (shame on you). 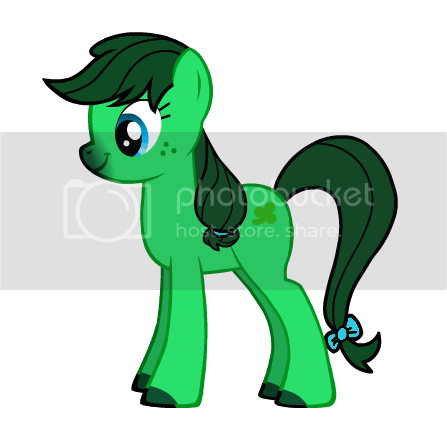 But a while ago I talked to the Bronies - that's Bro's who like Ponies - of Ireland. And found them to be the nicest bunch of lads you could ever run into. Here's a taste of the piece I wrote......for the Irish Independent newspaper. After I had convinced the features editor that I wasn't pulling their legs. "Given the times we live in, it's hardly surprising that many of us are in search of friendship, serenity and a lost sense of community. What may be surprising is that a small but growing band of Irish adults are finding all of this and more in the pastel-pink, day-glo world of My Little Pony. Meet the “Bronies”, the grown-ups who not only adore the likes of Twilight Sparkle, Fluttershy and Rainbow Dash, but also believe these tiny, shimmering steeds have important life-lessons for us all. The Irish Bronies, a small but rapidly expanding community of mostly twenty-somethings, are part of a new, worldwide movement which elevates My Little Pony almost to the status of a semi-serious religion. The global Bronie (“bros who are into ponies”) fan base has been inspired by latest generation of Ponies, stars of the animated series My Little Pony: Friendship Is Magic. Since debuting on a US cartoon channel in late 2010, the series, created by leading animator Lauren Faust, has attracted a cult-following of adults who were never meant to be a part of the target audience. The Bronies have become an internet phenomenon, sometimes heavily laden with the kind of in-joke, post-modern irony that the web specialises in. With fan sites and blogs that attract daily visitors in the tens of thousands, the buzz around My Little Pony may be the perfect storm of '80s nostalgia and pop-culture irony. Brony communities have sprung up across America, Asia and Europe, with the 300-plus members of The Bronies of Ireland now joining the hundreds of thousands of enthusiastic, dedicated adult fans around the world. Largely internet-based, these communities organise social events, trade merchandise and create their own ponies and pony-inspired artwork, everything from specially commissioned toys (that can cost hundreds of even thousands of Euros to hand-craft) to paintings, knitted jumpers and even tattoos. 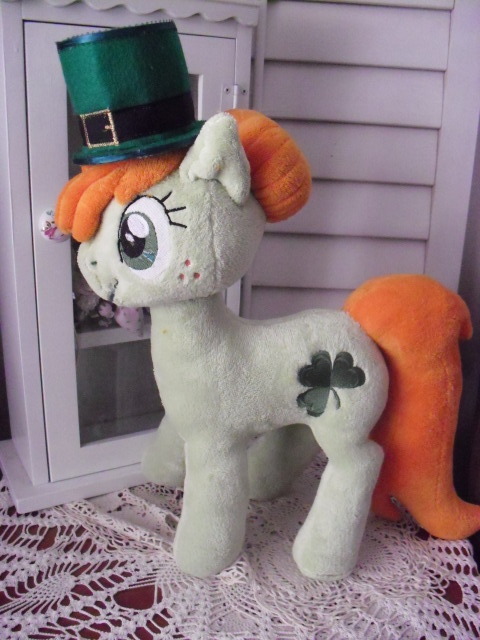 The Irish Bronies have created their own mascot, a pony called “Shamrock”, and regularly organise trips to toy stores to buy the latest merchandise. The adult fans of the series acknowledge that it is primarily aimed at three-to-six-year-old girls. But they say the essential themes of Friendship Is Magic, tolerance, acceptance, friendship and support for one another, are universal and inspiring. Dubliner Barry Whiteside is the organiser of Bronies of Ireland and estimates this country now has, per capita, one of the largest Brony communities in the World. “When I started out looking for Bronies in Ireland, I thought I might find ten, maybe twenty people who were into Friendship is Magic the same way that I was,” says Barry (22). “I set up a Facebook page a few months ago and it just grew, we started hearing from more and more people. We organised meet-ups, social events and more and more people were coming along and then bringing their friends”. Barry is fully aware that some might look on adults who devote a fair proportion of their lives to a kid's TV show called My Little Pony as being a little, well, silly. “Look, I think it's silly. And it's not something that's always easy to talk about. We call it 'Coming out of the Stable',” he says. “But it's a bit like any other hobby or interest. It's maybe a bit of escapism. A lot of people are going through tough times and sometimes you want to escape into another world for a bit. For us, the message of Friendship Is Magic is what it's about. “It is very much about the friendship, about meeting new people with similar interests to you. Other people might do that through football or whatever, we do it through My Little Pony”. It is telling that even within the comic-book and animation obsessed sub-cultures of fandom, the Bronies are considered to be a little bit out there. “I think some people look at the whole Brony thing as being a little bit weird,” says Galway student John Burke, co-organiser of an annual comic and animation conference in NUI Galway. “It seems to have started out as a bit of harmless fun but it's really exploded. Some Manga and Anime fans might think it is a bit unusual. But you can reduce any interest that people have down to being a bit strange”. John, a 21-year-old biomedical student, believes the growing popularity of sub-cultures like animation, comic books and the more widely popular, billion-dollar computer games sector, is in part down to a growing need for escapism in tough times. Hasbro, the toy company behind the long-running My Little Pony saga, and Friendship Is Magic creator Lauren Faust, have admitted to being a little taken-aback about the Brony phenomenon. And Faust, who first found success with another, cult-ish kids' cartoon The Powerpuff Girls, says she never expected adult men to find something that would inspire devotion in Friendship Is Magic. “This might be a little short-sighted on my part, but I just assumed that any adult man who didn’t have a little girl wouldn’t even give it a try,” said Faust recently. The show's creator has hit on an important issue – the ridicule that is often rained down on Bronies, usually by anonymous internet “trolls” (somebody who posts abuse online in the hope of provoking a reaction). Barry of Bronies of Ireland admits that they have had their fair share of trolls. But they know how to deal with them. It's not easy being a Brony in a world that doesn't really understand. But at least the My Little Pony fans of Ireland can point to tradition. After all, we Irish have always been a nation of horse fanciers.